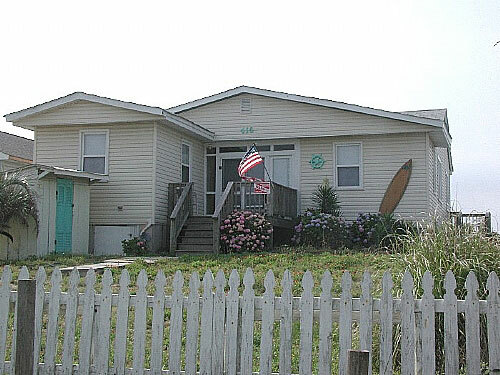 Vacation beach cottages & homes, condominiums, townhomes, duplexes and apartment rentals and resort real estate for Topsail Island North Carolina. Topsail Island, called "a fisherman's paradise", is comprised of the following towns: Topsail Beach, Surf City and North Topsail Beach. We also provide assistance in sales and long-term property management on the nearby mainland in Hampstead and Sneads Ferry, NC. Ward Realty's rental properties literally range from New River Inlet on the north to Topsail Inlet, 23 miles to the south and include ocean front, sound front and middle of the island properties. Full service real estate, including beach home and lot sales, vacation rentals, and property management programs. 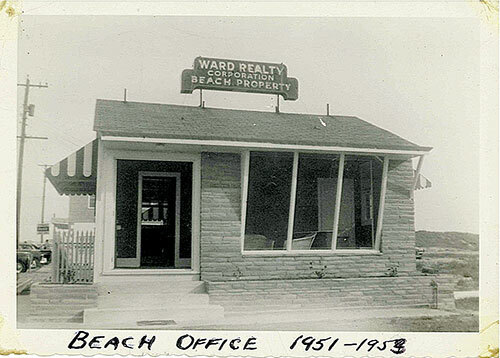 Ward Realty began in 1947 as Standard Realty & Construction by A.H. Ward. At that time it was necessary to obtain a military pass to get onto Topsail Island because the entire island was leased by the federal government for Operation Bumblebee. 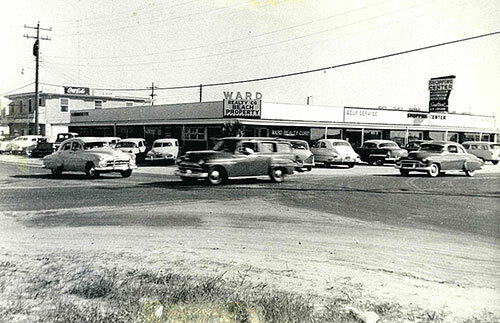 Mr. Ward, who changed the name of his business in 1951 to Ward Realty Corporation, was responsible for a large amount of the early success of Topsail. Ward was one of the people that laid out the original subdivision of Surf City, and he also served as mayor of Surf City in 1954 when Hurricane Hazel hit. Ward Realty has developed to date 19 subdivisions on Topsail Island including Del Mar Beach, Grady-Moore Beach, White Hills Beach, Buccaneer Beach, Pirates Cove and Channelbend. Ward Realty is a full service real estate company that offers sales, property management and construction. 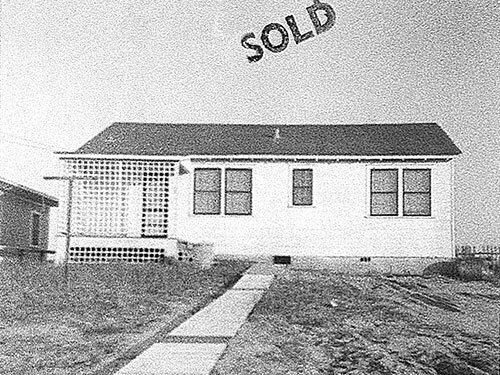 While real estate sales were the primary focus of the company in the late 1940's and early 1950's, construction was also an integral part of the sales program. 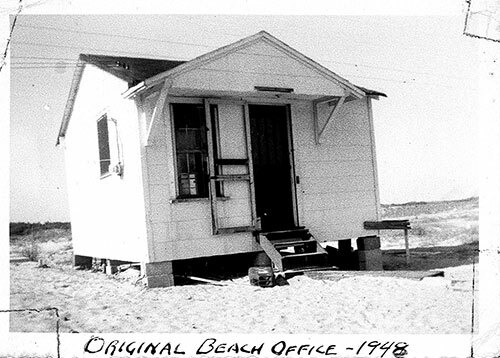 Mr. Ward constructed the first four beach cottages built after World War II, and they are still standing today. The construction division has built well over 100 cottages, including both speculative and custom homes. Property management became a part of the company in the early 1950's and continues today with over 300 rental properties, most of which are short-term vacation rentals. 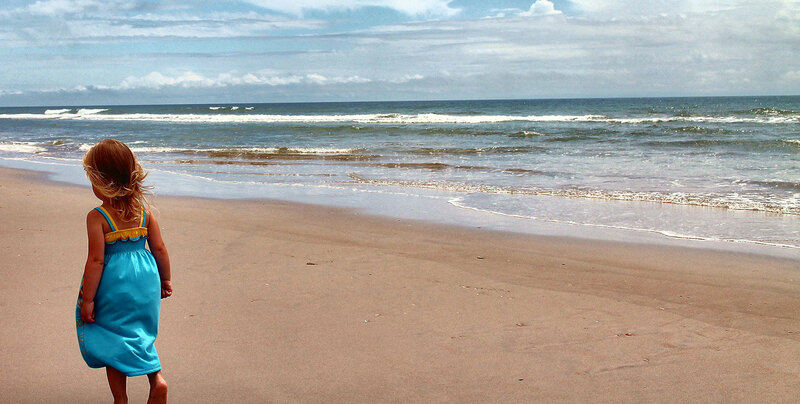 Topsail Island is one of the least expensive places to vacation on the East Coast. Whether your goal is the serenity of listening to the gentle lap of the water in the sound or the excitement of the roar of the waves of the Atlantic, the lure of sun, sand, surf and relaxation is awaiting you here!! Whether you're looking for the joy of a breathtaking sunrise or the glory of multicolored sunset, your dreams will come true renting or buying one of our distinctive properties.